IBIDEN's Detective Dossier | Strength | IBIDEN CO.,LTD. I spotted an intriguingly large building a little beyond Gifu Hajima Station as I passed by on my way from Tokyo to Kyoto via the Shinkansen high-speed railway. I wondered what that building, boasting a sign saying IBIDEN, was all about. 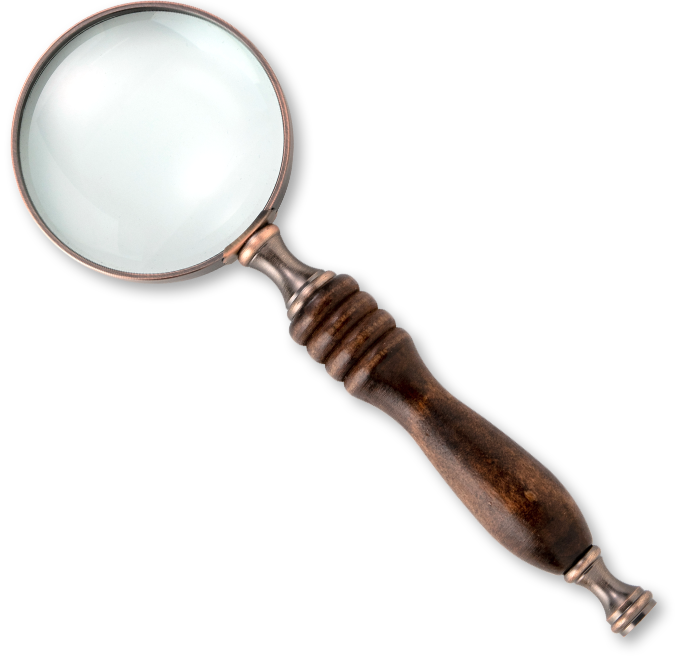 That impact was so strong that my female detective senses kicked in, and I could not resist my temptation to investigate further. 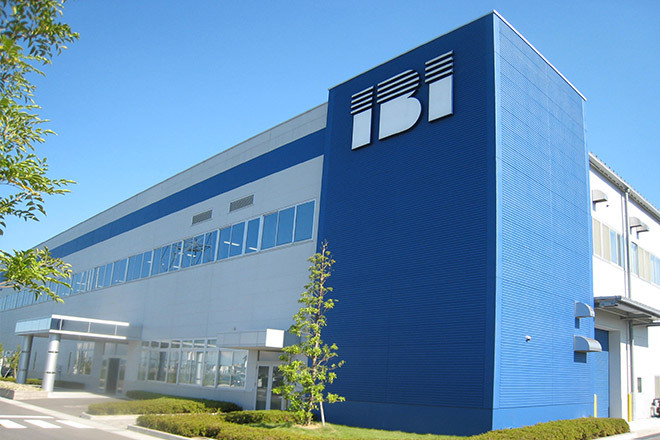 Upon visiting the place soon after, I realized that IBIDEN was a huge company. 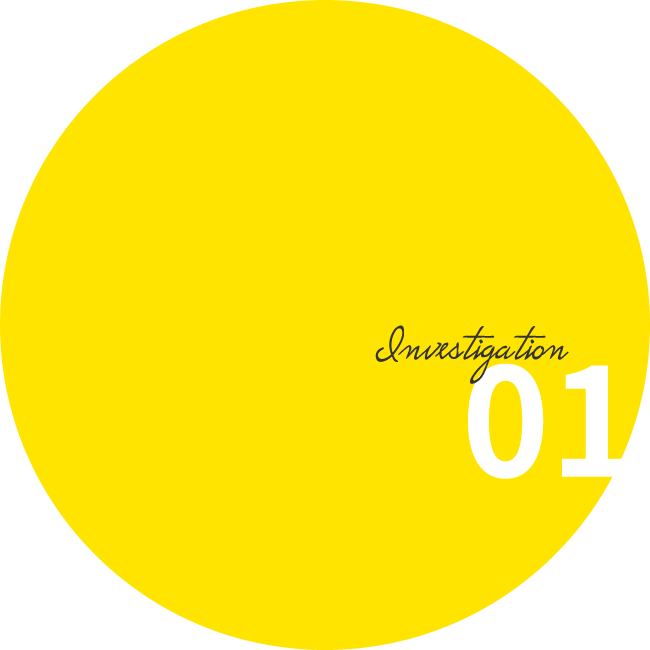 My interest grew deeper and I decided to investigate in greater detail. What is that big building with a sign saying, IBIDEN? As I searched on the Internet, I found that IBIDEN is officially called IBIDEN Co., Ltd. It's described as a technology development company that consistently provides world-class technologies. It looks like an amazing company, and I am surprised that I hadn't heard of it until now. 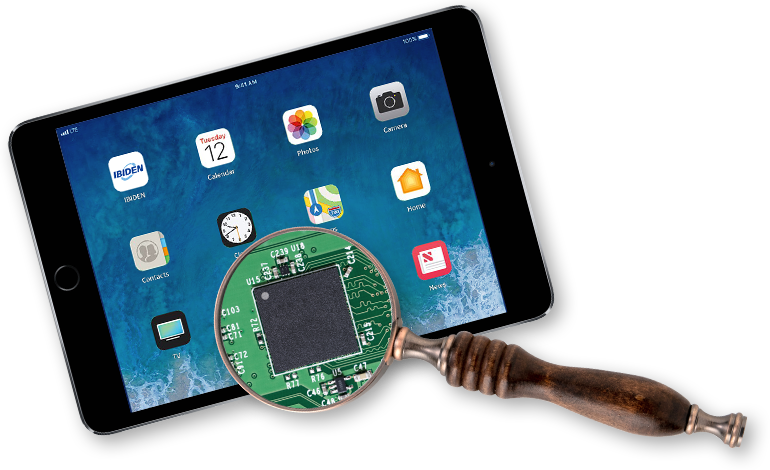 My sources say IBIDEN mainly makes packaging substrates, high-density printed circuit boards for information terminals, and DPFs... what are they? I must dig deeper. Let me look into it right away. 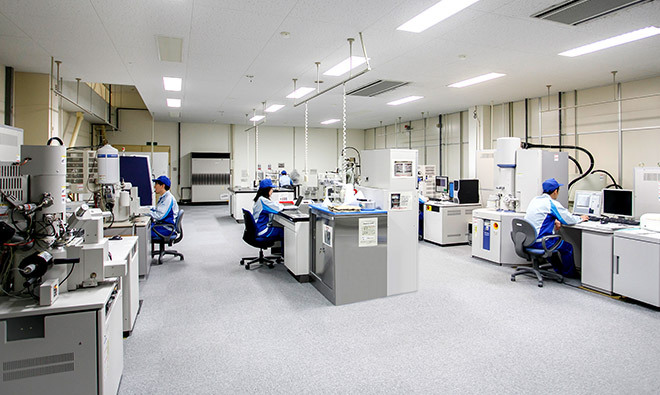 IBIDEN seems to have three business areas: electronics, ceramics and other diversified fields. What caught my attention first were phrases like, "the No. 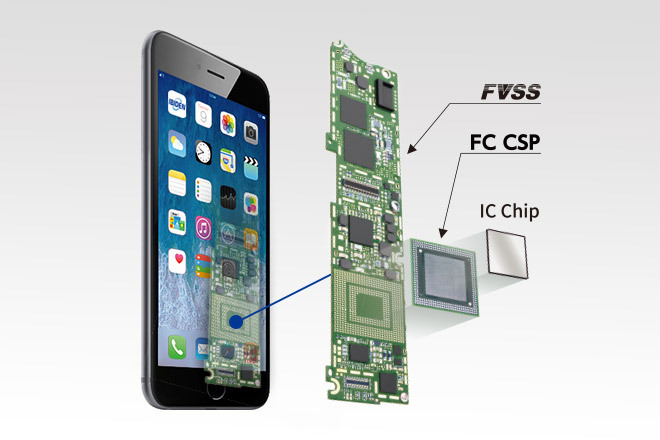 1 share in the world," and "one of world's best technologies." Which product holds the No. 1 share, indeed 50%, of the global market? 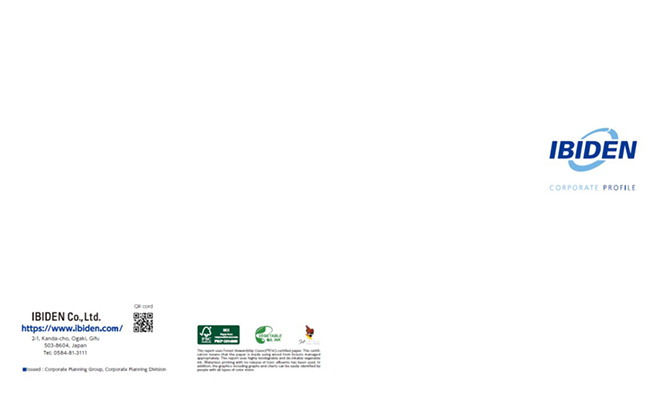 Packaging substrates! That means that one half of all packaging substrates used throughout the world are made by IBIDEN. has yet another No. 1 product in the world. Diesel Particulate Filters, or DPFs, hold 60% share of the global market! I am amazed that one company boasts two product lines that hold the world's top share! IBIDEN has two products boasting the No. 1 share in the world. This must be the result of being able to ensure the stable manufacture of so many products But where do they manufacture them? 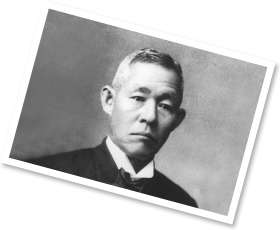 Well, my research shows me that IBIDEN has as many as seven plants spread between Gifu and Aichi Prefectures, primarily in and around the city of Ogaki, as well as plants in Europe, Asia and elsewhere. 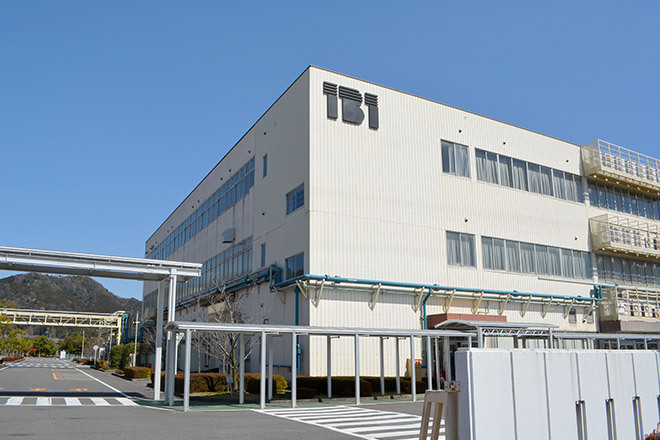 Ogaki Plant was opened for operation in December 1917, and has the longest history within IBIDEN. This plant was established in 2007 to manufacture packages with a site area of 113,000 m². I can just imagine the big demand for their products. This plant manufactures printed circuit boards, graphite products, melamine facing plates and other items. This plant manufactures packaging substrates and ceramic fibers. 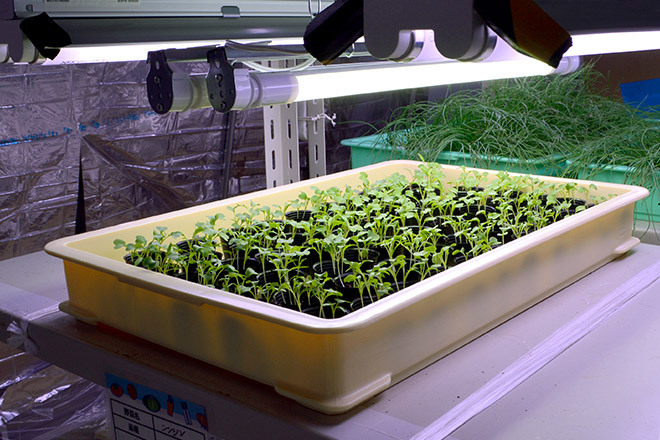 There are many plants that manufacture both electronics and ceramics products. 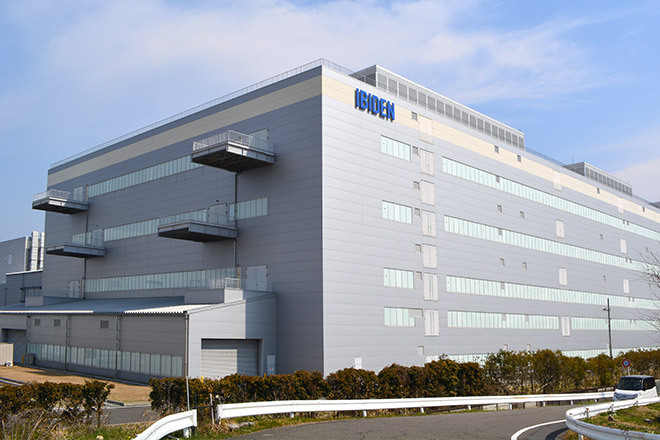 This is the newest IBIDEN plant, opened in October 2010. They manufacture graphite products. This plant manufactures SiC-DPF products, graphite products, and fine ceramics products. This plant manufactures products for the Ceramics Business Headquarters, and stretches over 142,214m²! 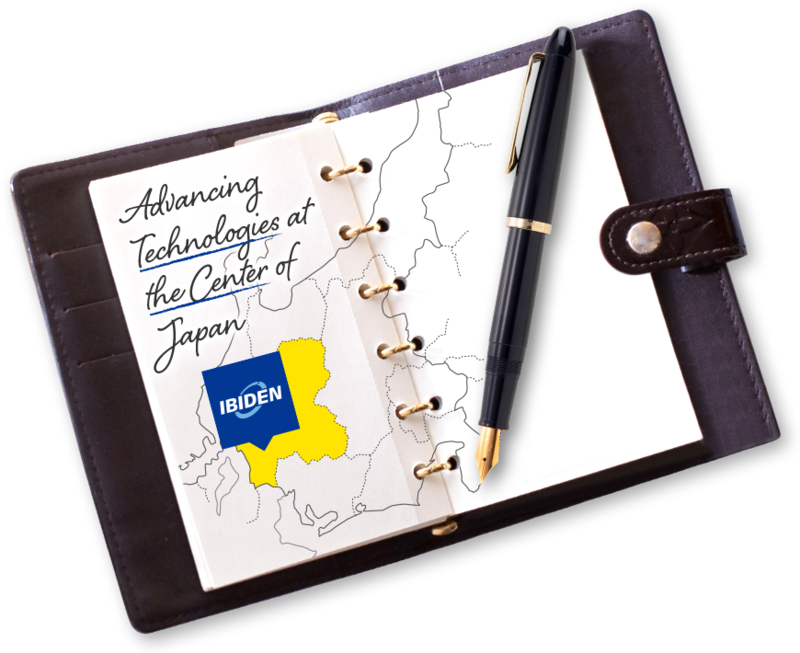 IBIDEN is located at the center of Japan, Ogaki, and it is a global technology leader, offering some of the world's state-of-the-art technologies! As we know, IBIDEN has two product lines that hold the No. 1 share in the world. 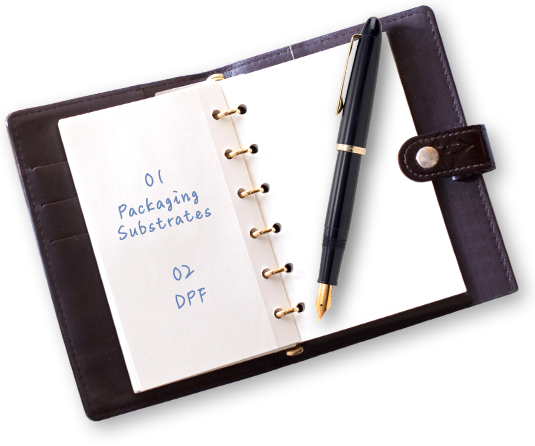 Market shares of their packaging substrates and DPFs are still increasing! 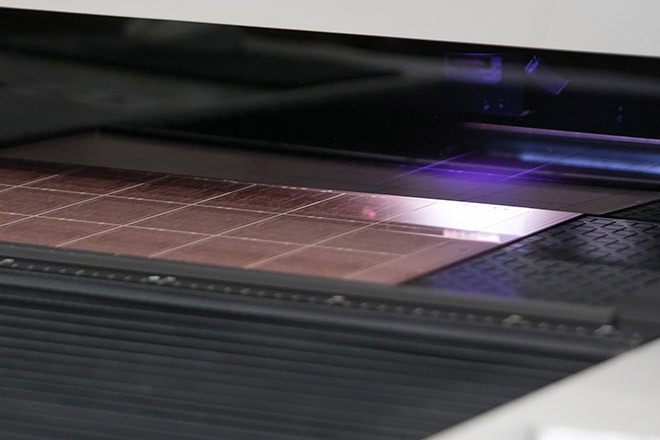 Now, I bet you are wondering what these world-class packaging substrates and DPFs actually are. What are they used for? Let's check them out further! What are these great products used for? This is a packaging substrate. It looks like a digital product. I wondered if these were used in home appliances? As I investigated further, I found that packaging substrates are indispensable components used in personal computers and smartphones around the world. Does this mean they are used for my personal computer and your smartphone? It stands for Diesel Particulate Filter. 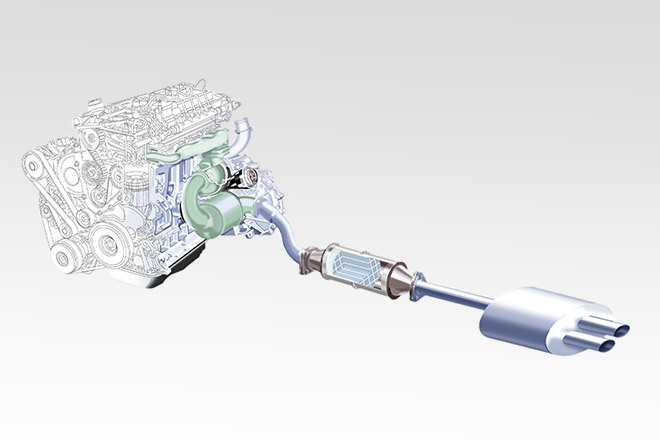 This is a filter for cleaning exhaust gas from automobiles. Maybe my car has one? IBIDEN's products are used in everything, from personal computers to smartphones and automobiles! IBIDEN products are an essential part of our daily life! 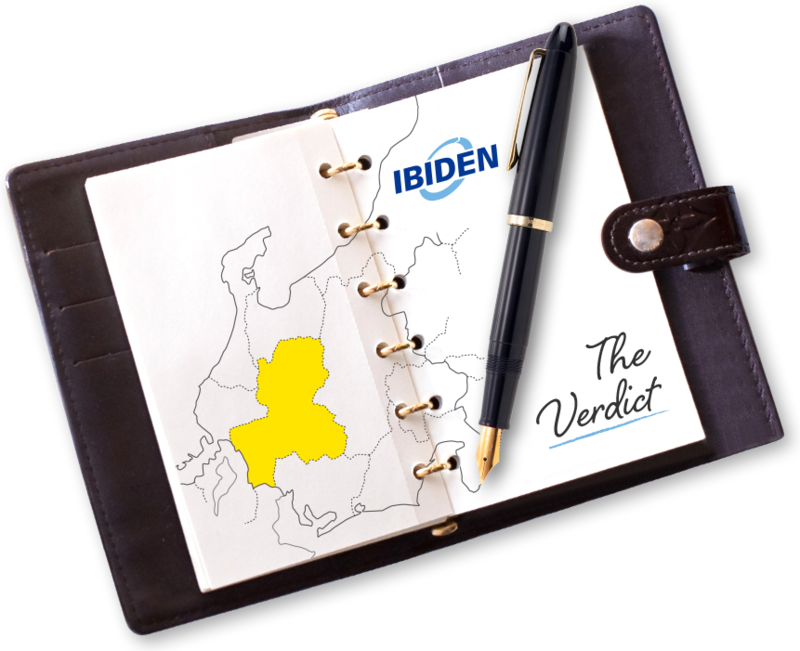 IBIDEN is an internationally-recognized company, yet it plays such a familiar role in our own lives. Now I see that IBIDEN possesses advanced technologies and is recognized internationally, and its products are used in things all around us. But their top global position was not realized overnight. 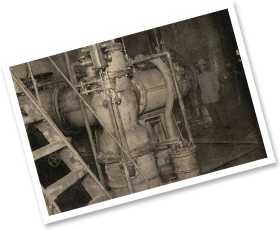 One of their plants was opened in 1917. That means this is a company with a long history. But back then there were no PCs and no smartphones. What were they making? 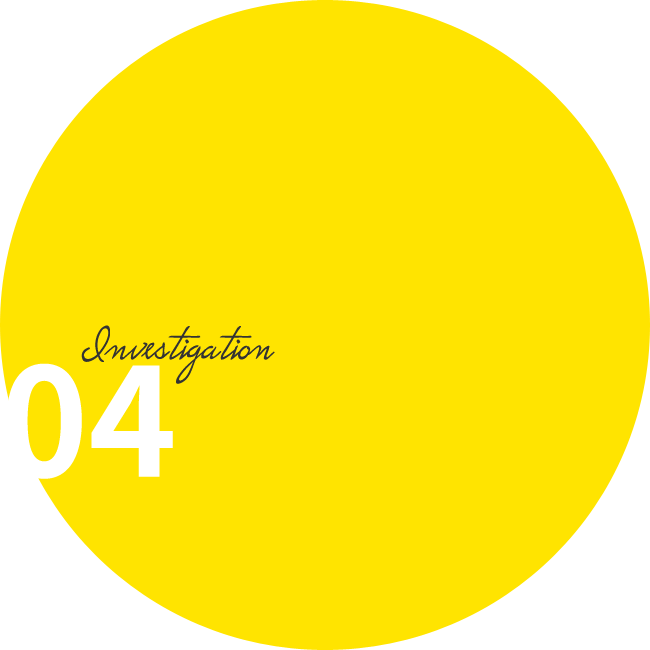 Let's check out the IBIDEN history. IBIDEN has a long history spanning over more than a century. I heard that only 0.2 to 0.3% of all companies last longer than a hundred years. 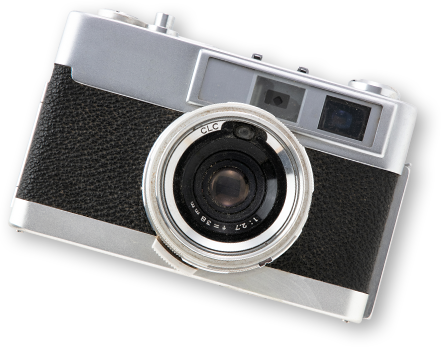 The world changes and key products become obsolete over time. It can't be easy to keep up progress and last for a hundred years! They certainly can't have been making the same things all these years. Actually, IBIDEN is recognized world-wide for products that did not even exist when the company started. As I checked out the history of IBIDEN, I stumbled upon a key term -- power generation plant. 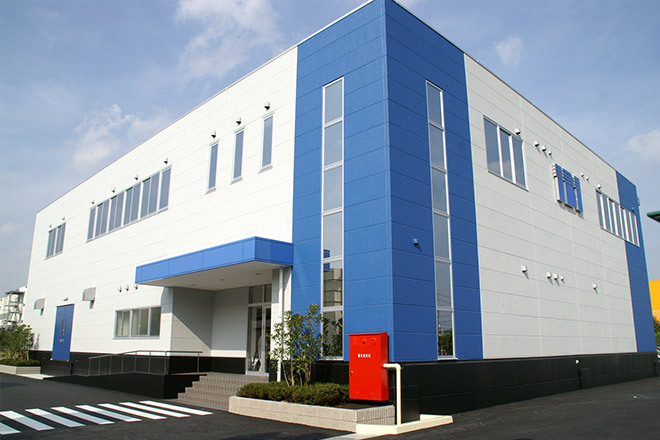 To my surprise, IBIDEN was started as an electric power company, Ibigawa Electric Power Co., Ltd. 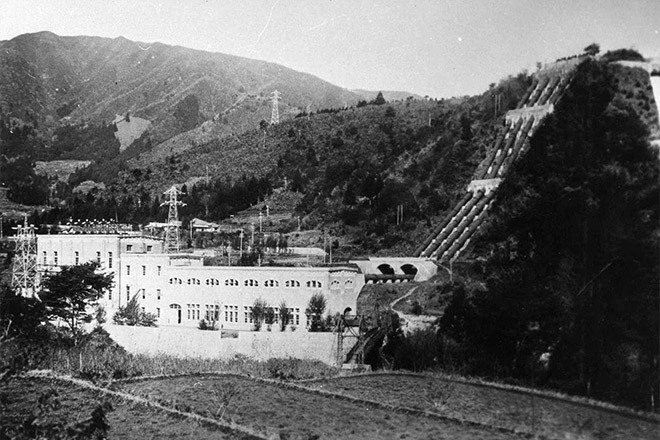 This photo shows the Higashi Yokoyama Power Generation Station, which started operations in 1921. 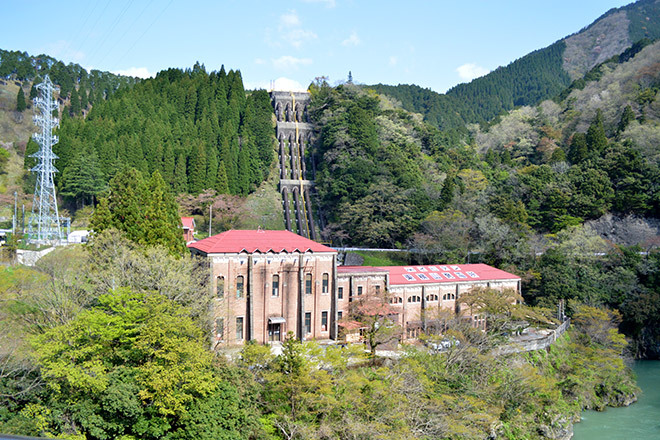 They also established two other hydroelectric power generation stations (Hirose and Kawakami) not long after, and to my surprise, they are still operational. These three power generation stations together generate enough electric power to supply about 42,000 households annually! 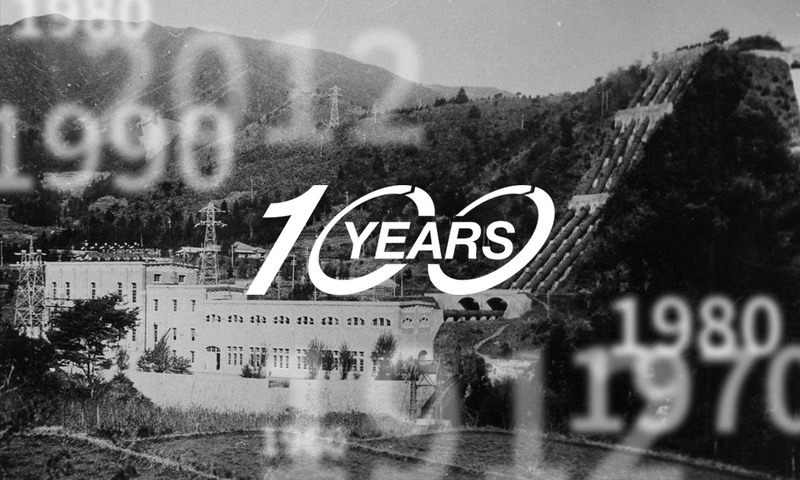 IBIDEN started as a hydroelectric power generation company utilizing natural energy. 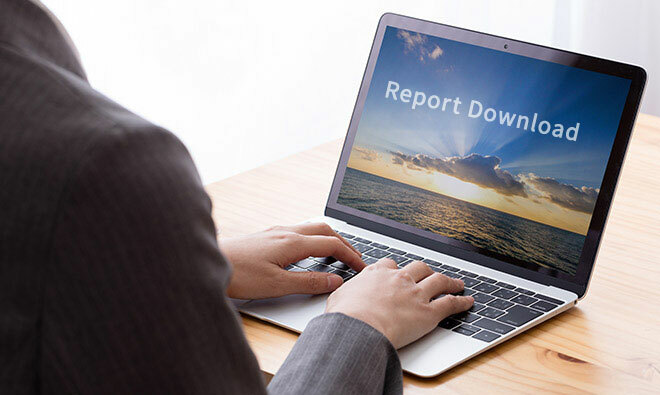 As I was investigating, I found a phrase in their corporate philosophy saying, "We treasure people and the global environment, and contribute to advancing affluent lifestyles through innovative technologies." Perhaps their philosophy of always paying attention to the environment, while having state-of-the-art technologies and large plants, comes from this philosophy. While I was investigating their ecological activities further, I discovered IBIDEN Forest, where employees and their families are involved in reforestation. 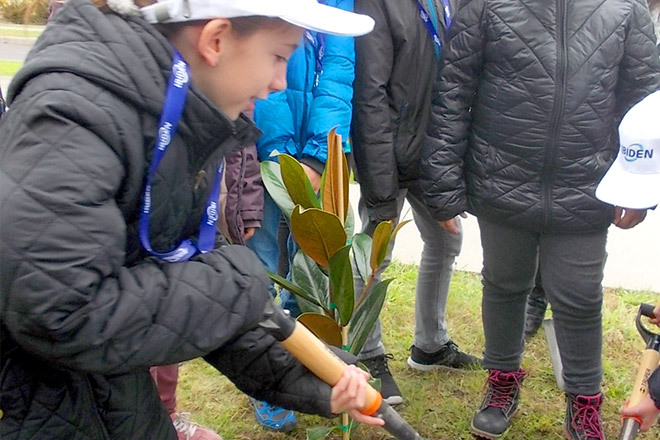 In many other locations, including outside Japan, IBIDEN promotes tree planting, forest thinning, and removing unwanted trees as part of their contribution to society. With hydroelectric power generation stations in operation for a hundred years, IBIDEN definitely knows how important it is to keep forests sustainable through rejuvenation activities. Now, going back a bit. Since IBIDEN started as an electric power company, electronics and ceramics couldn't have been their primary products over the years. A further look into their history revealed that they were manufacturing carbon and melamine products many years ago. Even within the carbon sector, I got a glimpse of their efforts in changing their products according to the demand of the time, such as transitioning from carbon products for search lights to ones for movie projectors and medical instruments. I was convinced that only a company as great as this could last longer than a century. This was not a company that specialized only in electronics and ceramics. 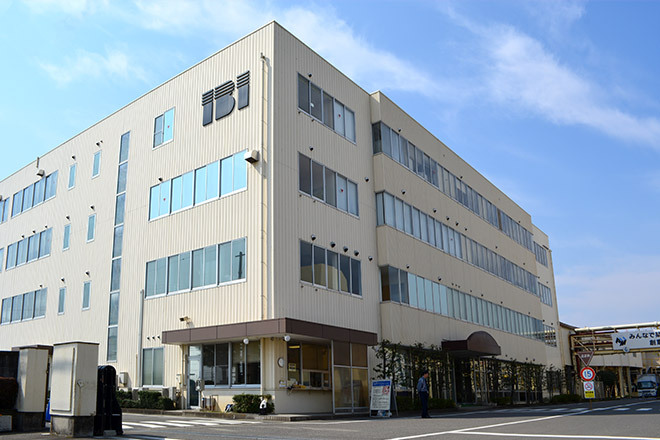 IBIDEN was started as an electric power company, Ibigawa Electric Power Co., Ltd.
And the Higashi Yokoyama Power Generation Station that started operations in 1921 is still operating! I learned that IBIDEN has been promoting endeavors on many fronts during its long history. I felt that IBIDEN has not only kept its traditions alive, but has also kept pursuing new technologies and explored new areas. This must be the key for them to remain No. 1 globally. With such solid market share worldwide, it looks like IBIDEN already has an unshakable global position, so maybe they aren't trying as hard as they used to? 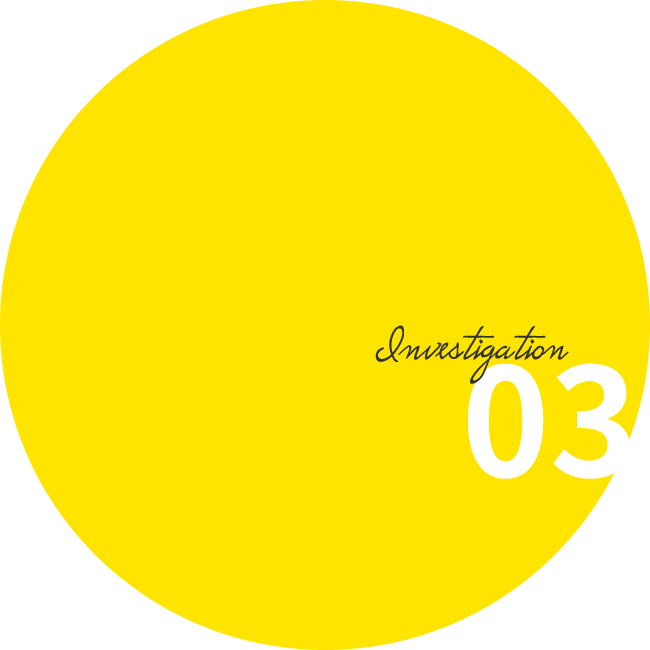 I will investigate their recent endeavors next. Is IBIDEN continuing to challenge itself? IBIDEN has been challenging itself during its long history as it responds to the changing demands of the time. This must be the key to building a century-old company and maintaining their top position in the world. But it can't be easy. Much time and money are essential for developing and perfecting new technologies. And to do so consistently is not a trivial task. 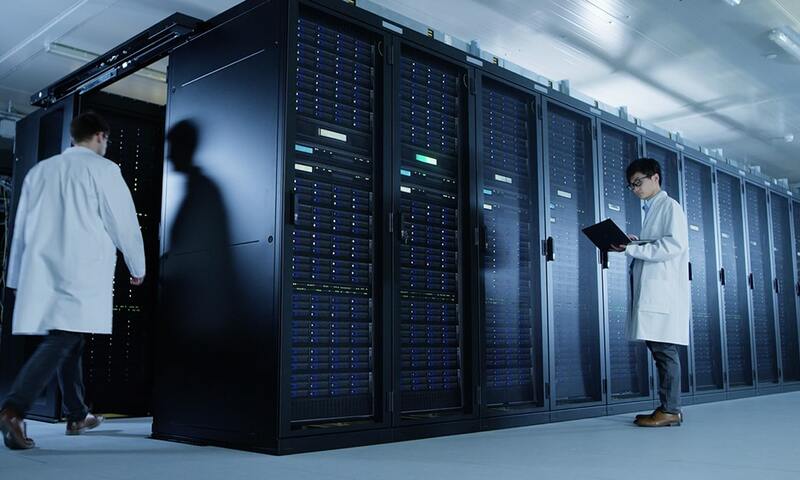 Naturally, facilities are also important to delivering valuable technology developments. 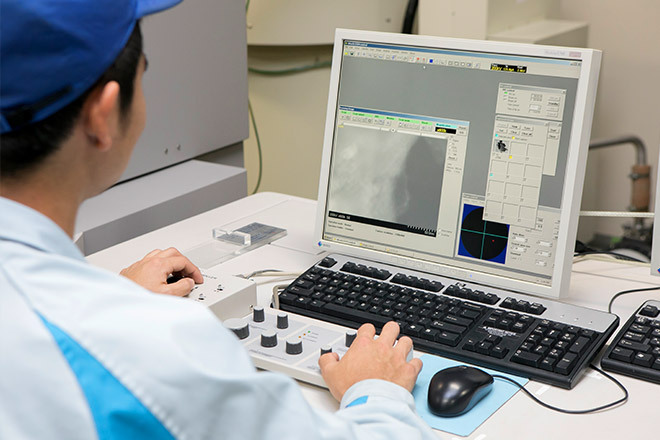 IBIDEN has been developing technologies and products at the Ogaki plant, located in the center of Japan. I hear IBIDEN has launched four development centers in 2017 to build upon its proprietary fundamental technologies acquired over a century of business expansions into new fields. In addition, I hear they are also conducting technology development at manufacturing centers around the world. 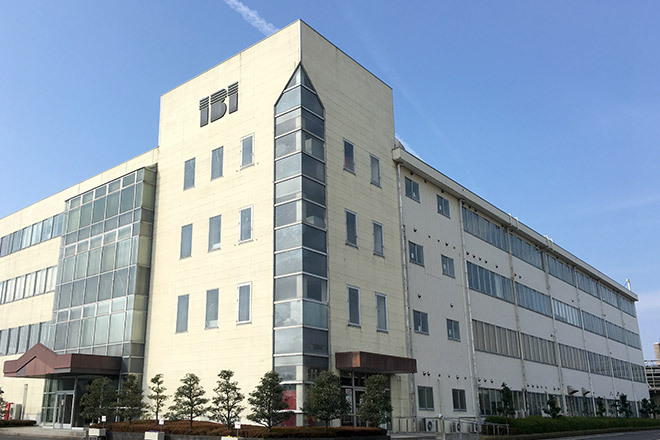 They also have the Human Resource Development Center where they have been passing down, and further advancing, IBIDEN's proprietary technologies based on the company principle of "nurturing people who can learn, think, and take action by themselves." IBIDEN has been investing a great sum of money to technology development every year! 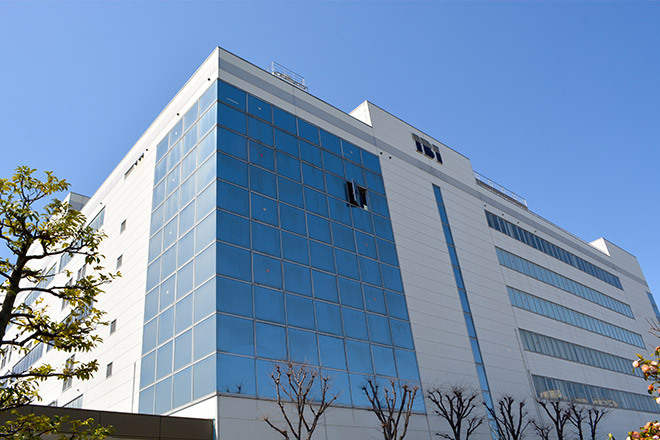 The center of Japan, Ogaki is the main technology development center. 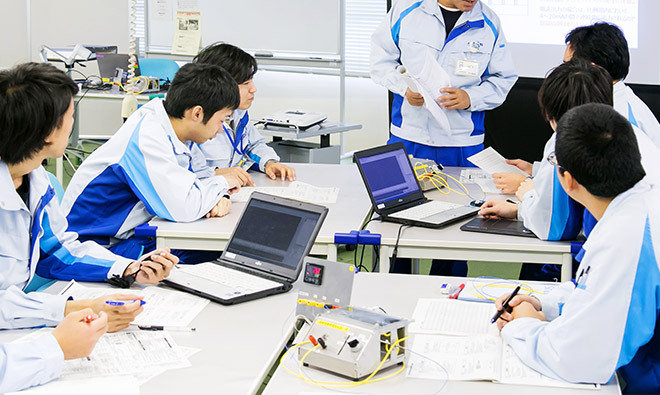 Technology development is also conducted throughout the world. I can see now that that IBIDEN invests a lot of financial and human resources in technology development. 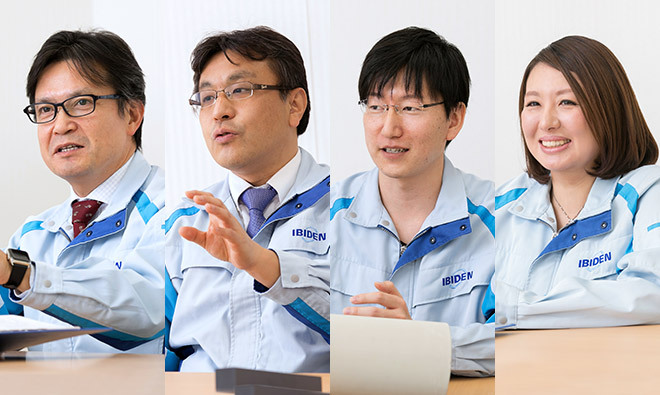 IBIDEN continues to pursue its challenges even as a large and stable company. I feel badly about thinking that they might be "resting on their laurels" and no longer challenging themselves as a company. To be honest, I am surprised at the amount of efforts going on. I never imagined such great endeavors. Now that I know they are working so diligently hard on new technology, I wonder what they are developing? 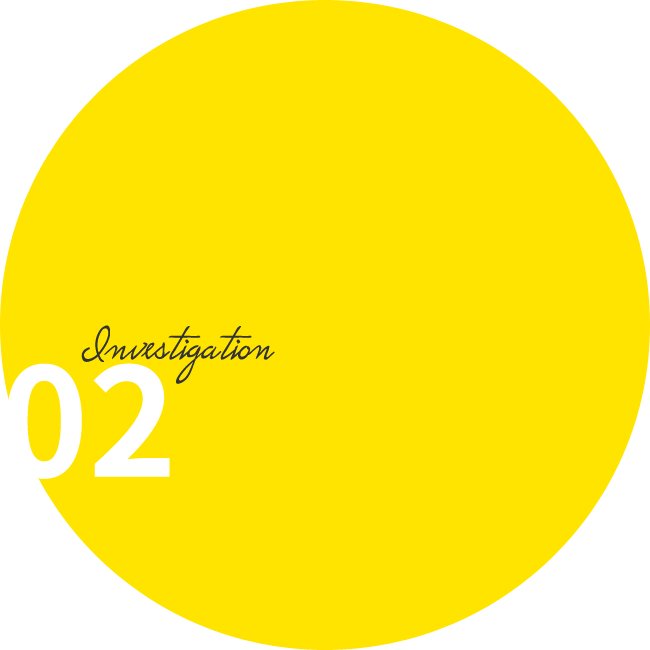 My next area of investigation will target their latest technology development activities! 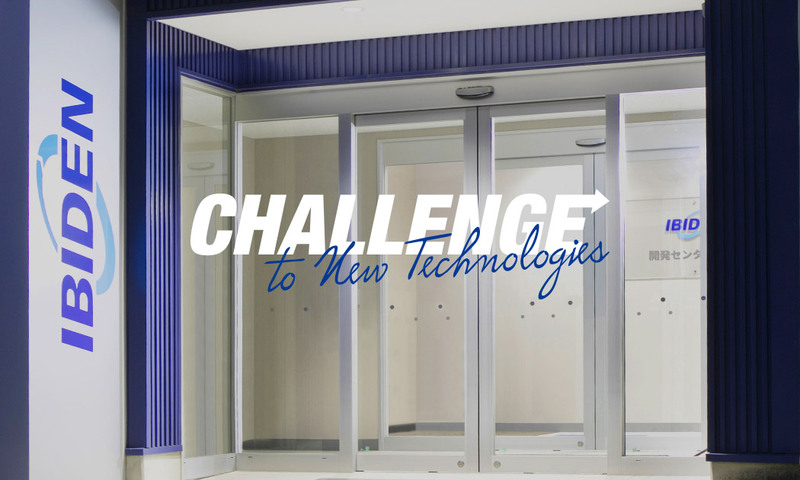 What are the latest technological developments going on at IBIDEN? 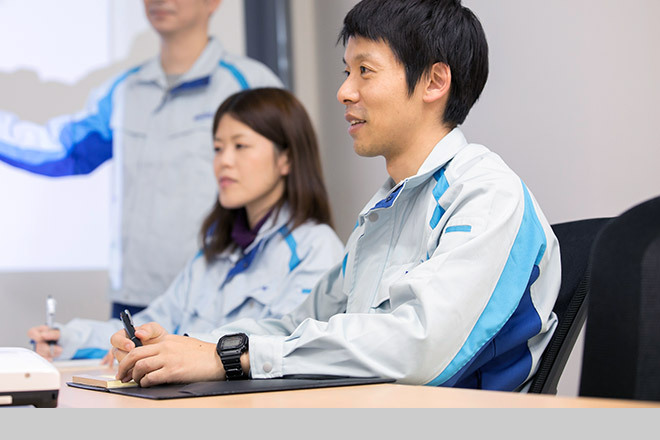 In recent years, IBIDEN has focused technology development in four areas: automotive functional products, next-generation mobility products, advanced ceramics products, and bio-material products. I don't quite understand what they are just by their names, so let's look at them one by one. 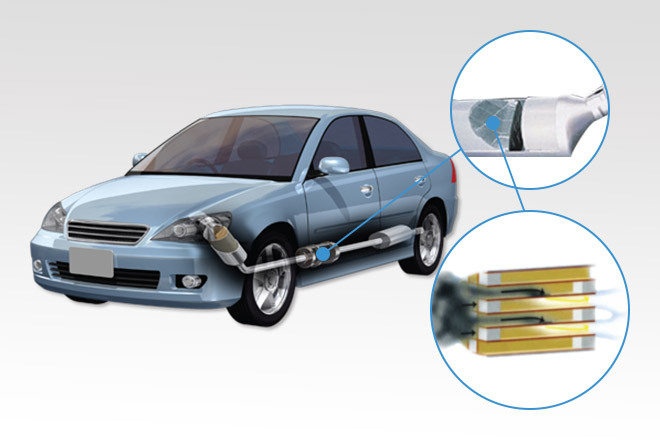 First one is automotive functional products. I hear this technology development is motivated by IBIDEN's wish to clean the polluted air throughout the world. I was told that they are developing the DPF technology that I reported in my first investigation even further to combat health risks that PM2.5 and other pollution pose. 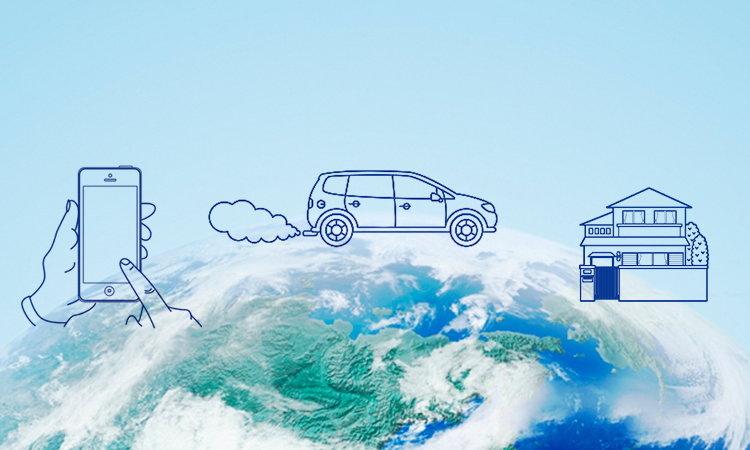 The increased use of hybrid vehicles does not mean that harmful substances will be completely eliminated. This technological advancement is an important step in protecting clean air. And then we have next-generation mobility products. This is based on the concept of "realizing futuristic cars that we dreamed of as a child." IBIDEN is developing materials to make vehicles more comfortable and more efficient, and ways to make vehicles quieter and go farther with lighter batteries. The engineers definitely dream big! It might not be long before we see the fantastic vehicles that that only appeared in anime shows when I was a child. 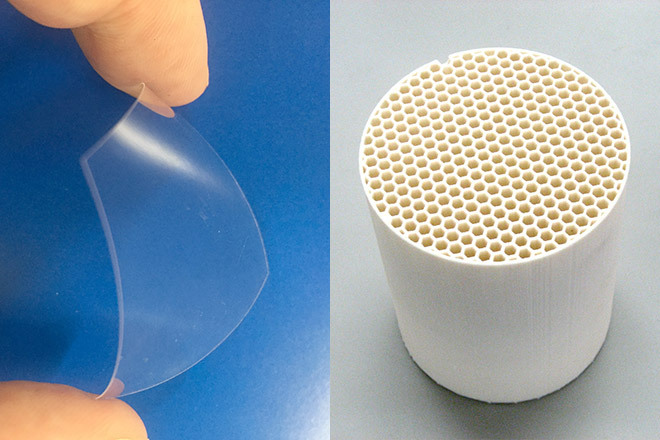 They seem to be developing ceramics composite materials that combine beneficial properties of existing materials and technologies. 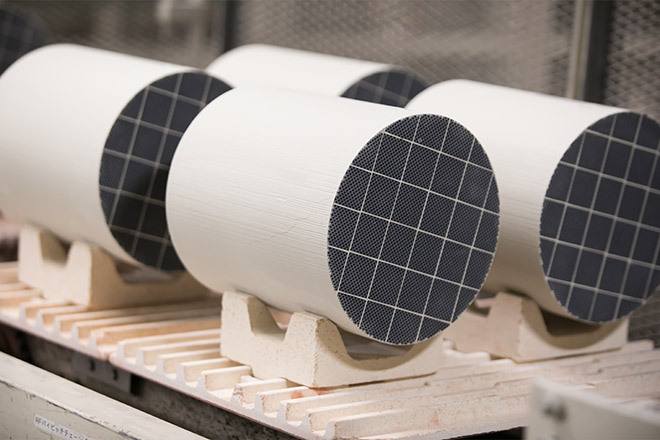 This ceramic composite material helps enable aircraft jet engines to produce more energy with less fuel than before. I can see that they are trying to achieve their goals of saving energy and protecting the environment protection at the same time. In the electronics business, IBIDEN has been perfecting technologies to break down organic polymers. These technologies are applicable, for example, to convert nutrient molecules in foods to sizes that are easier for our body to absorb. In addition, technologies that they have been perfecting for transportation and control of nano-level materials are being applied to living environment designs, helping to protect us from virus infections. The list is just too long to introduce the whole thing here, but I am amazed by the depth of these applications. IBIDEN's goal of "helping human kind live longer, healthier" is a big one. I wondered how they are going to achieve it. Now I understand. As I learned about their latest technology developments, I was simply surprised by the broad range, and their foresight into the future. What particularly touched me was the phrase, "we are working on developments to help make people happy throughout the world." To think that we are blessed with this abundant and bountiful earth, people are blessed with healthy lives, and so they strive for a more convenient lifestyle. IBIDEN'S concept and enthusiasm touched my heart. When I think of what can be achieved with the development of technology, and how the results benefit the future of the earth and the human race, I though to myself, "Thank you IBIDEN! I am counting on you!!" I even thought that, what IBIDEN is creating now and what they are planning to create in the future might actually become our future. This creative enthusiasm must be the very strength of IBIDEN, and the reason why it continually receives international recognition. IBIDEN's technology development is always aimed at the future. 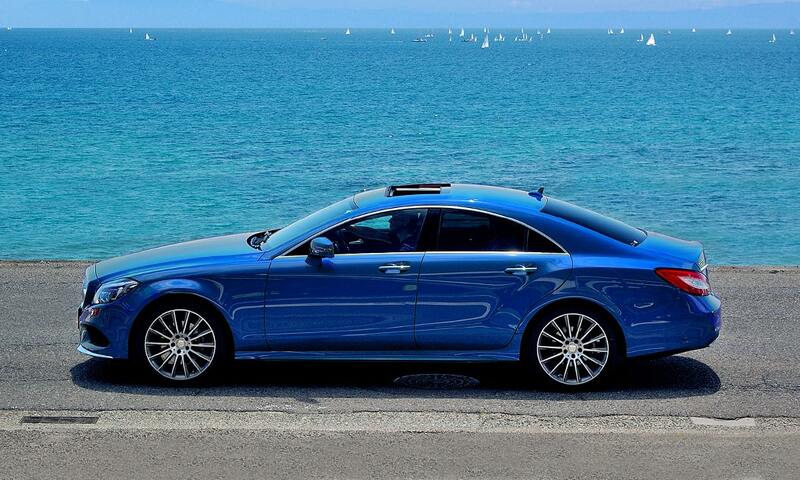 Their engineers continue to perfect technologies developed over the years to help create affluent lifestyles. People at IBIDEN are very enthusiastic about making people happy. IBIDEN is continually active in the international arena as a large company that develops new technologies, but the company activities are very relevant to us because their products are key components in things we use everyday. IBIDEN protects air and nurtures forests. IBIDEN is an environmentally-friendly company that has been generating electric power in an ecological manner with sophisticated technology for over a century. 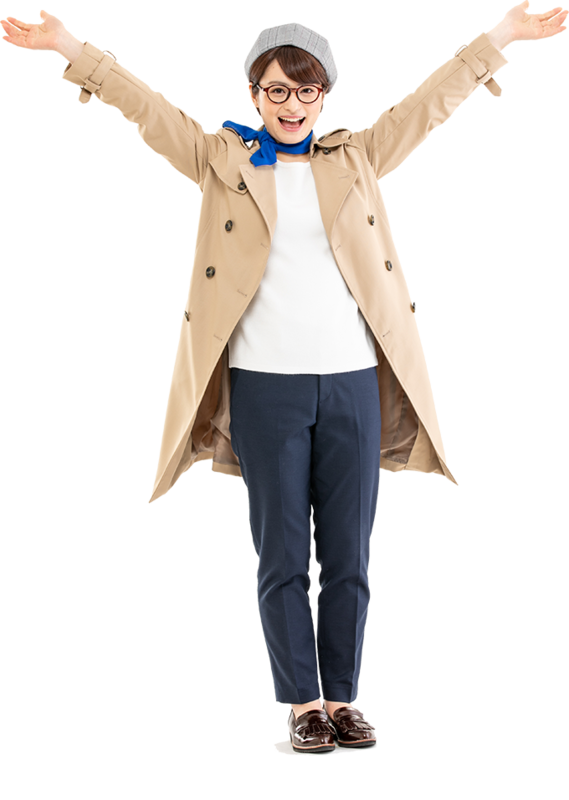 IBIDEN enthusiastically continues to develop state-of-the-art technologies in many areas, including the environment, health, and convenience, ensuring people's happiness now and in the future. 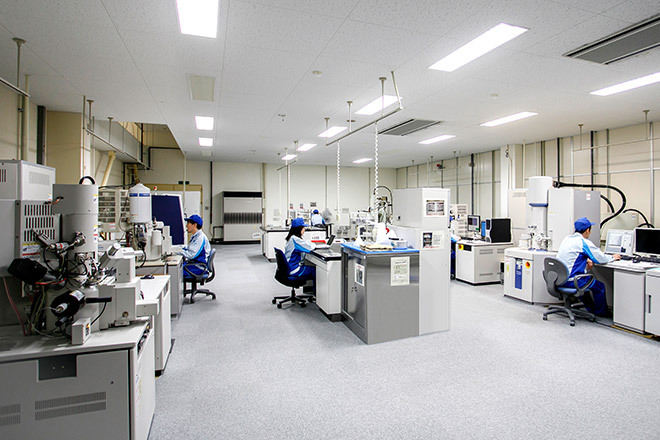 IBIDEN continues to perfect its technologies at the center of Japan, Ogaki. It continues to link its history and traditions to the future by handing down years of technical advancements to younger generations. 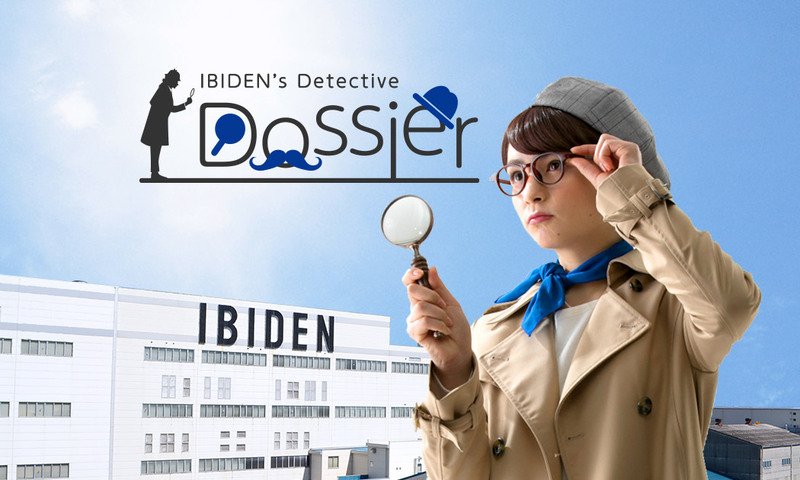 As a result of investigating the company in detail, I think I have become an IBIDEN female detective who knows IBIDEN inside out. I am looking forward to seeing many more activities in the future.